We’ve been in a seller’s market for years, but things may soon be changing. If you’ve listened to any local news media over the last four years, you’ve been hearing that we’re absolutely in a seller’s market. However, we’ve done some research and have found that it’s shifting right now toward a neutral market—perhaps even a buyer’s market. We tracked this by using an absorption report that we receive on a monthly basis. On top of this, we’re also seeing an increase in the average days on market for listed homes. This means that if you’re looking to sell your home within the next three to five years, you should seriously consider getting it sold before the market shifts to favor buyers. If you have ideas for any video topics we should cover, let us know! Otherwise, feel free to reach out to us with any questions you have or for more information. We look forward to helping you. Words of Wisdom from Preston Murphy..... please read. Winter is coming ???? [for the real estate market]. ...by the way, it lasts for YEARS, typically. Longer than many of you have been practicing. 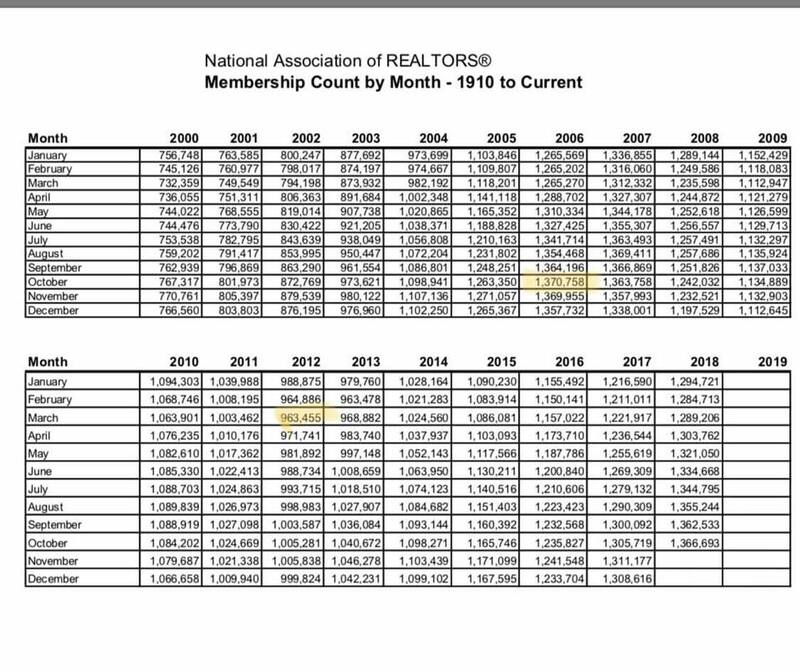 As you see from the photo, from October 2006 to March 2012 our industry LOST almost 30% of the agent population. ?? Will your business survive the impending shift? Want a better solution? TEXT RECAREER to 474747 and jump start a new path to a real career in Real Estate. 1?? the most robust market we’ve seen in a decade (not actually skill-based results). 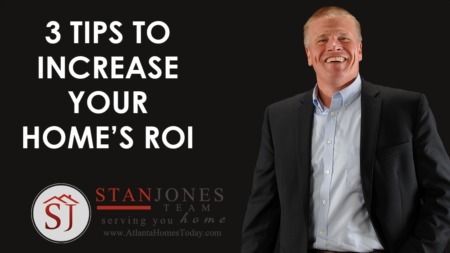 You happen-upon someone who wants to buy, sell, or invest in real estate because it’s the “thing to do” & you think your business is growing. It’s not. Don’t get caught in that trap. It's getting close to the end of the year and we thought it would be an excellent time to look back on the last 6 months and see what are the Best Selling Neighborhoods In Dacula GA For 2017. 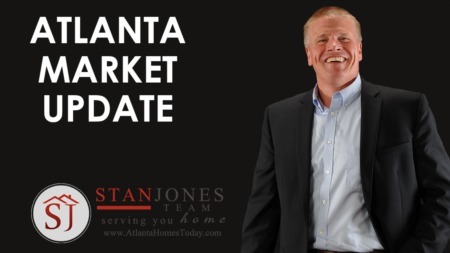 You might remember that we looked at the Dacula GA Real Estate market earlier. As a courtesy to you we include more than a top 10 because Hamilton Mill and Apalachee Farms will likely also lead the pack due to the number of homes for sale that they have at any given time in Dacula, GA.
Hamilton Mill - This the perennial leader in home sales of course. With 77 homes sold in Hamilton Mill in the past 6 months, it's the clear winner. 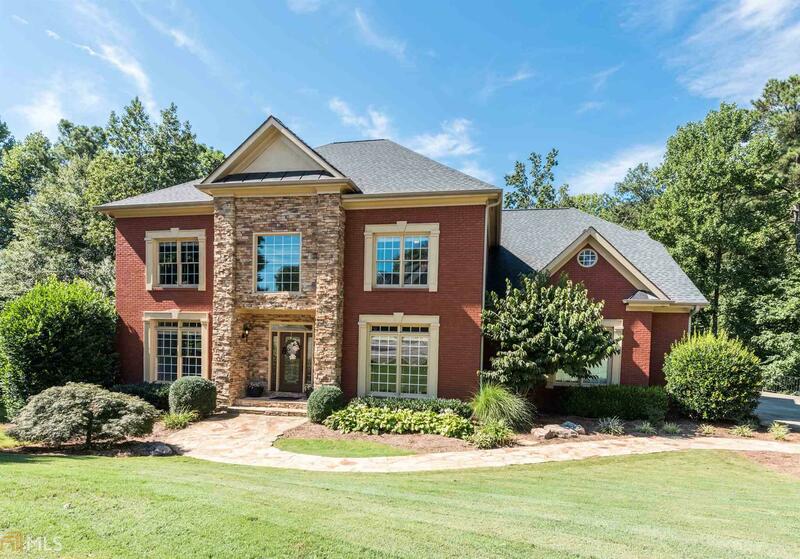 The average price of homes for sale in Hamilton Mill that sold was $386K. Which also tops this list.